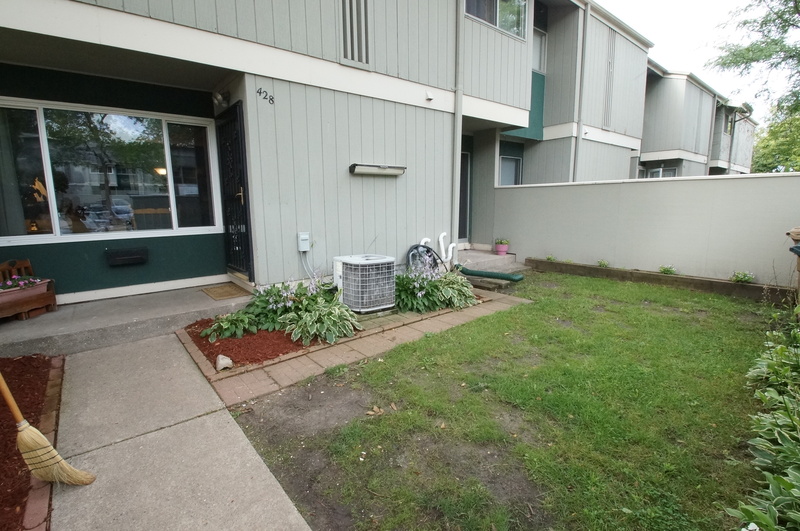 Listed below are homes for sale in East Bluff, a condominium association located in North Madison, WI. Listings are updated multiple times a day from the SCWMLS. For more information about any of these East Bluff homes for sale, just click the "Request More Information" button when viewing the details of a property. We can provide you with disclosures, past sales history, dates and prices of homes recently sold nearby in Madison, and more. And, for your convenience, register for a free account to automatically receive email alerts whenever new East Bluff listings come on the market that match your search criteria. Troy Drive to the north; North Sherman Avenue to the east; Northport Drive to the south. 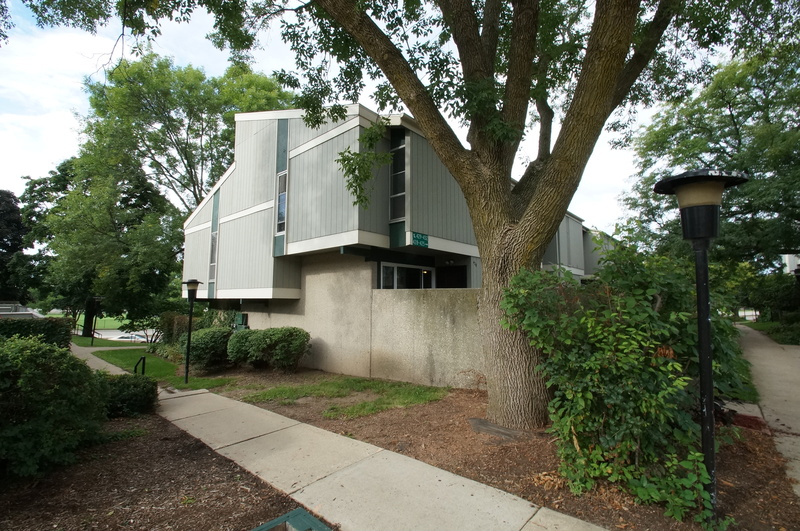 East Bluff condominiums are located at the heart of Madison’s north side. Warner Park, which is home to the Madison Mallards semi-professional baseball team, is located just south of East Bluff. There, neighbors enjoy a 213-acre lakefront oasis that includes a sandy beach, boat launch, trails, fishing spots, sledding hills, tennis courts, softball fields and open spaces. Berkley Park, located just east of East Bluff, offers another three acres of green space, a sledding hill, a basketball court and playground equipment. Northport Drive, which runs along East Bluff’s southern border, has been targeted in city redevelopment plans. Modern architectural and landscaping standards in commercial areas and city right-of-ways were all identified in city plans. Footpaths, bike lanes and streetscapes added throughout the neighborhood improve safety and connectivity of pedestrians. Those city improvements have made East Bluff, the longest-running condo association in the city, an even better place to live. Since East Bluff was developed in the 1970s, it has offered Madison residents an affordable, desirable place to own at the heart of the city’s north side. Many of the units have private entrances and in-unit laundry hookups. Business districts are a short walk from the community with the redeveloped Northside TownCenter just a few blocks east, and more commercial development just a few blocks west. Warner Park is a year-round hub of activity for East Bluff neighbors. The community is also close to a variety of local restaurants, chain retailers and service providers are located along East Washington Avenue. East Towne Mall is less than four miles east of East Bluff. The neighborhood is also close to neighboring communities: Sun Prairie is about 10 miles north, Waunakee is about seven miles northwest and Middleton is about 11 miles west. Downtown Madison, meanwhile, is just five miles south of East Bluff. For information about finding a condo in the East Bluff association or to sell your East Bluff condo, contact our team for a better real estate experience. 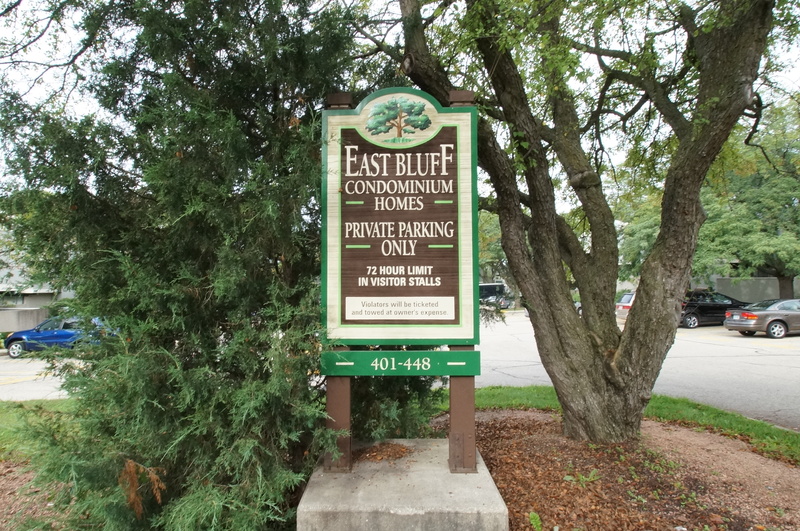 The East Bluff condominium association is located on the North Side of Madison in MLS area Madison – E03. Below are more homes for sale in that area.